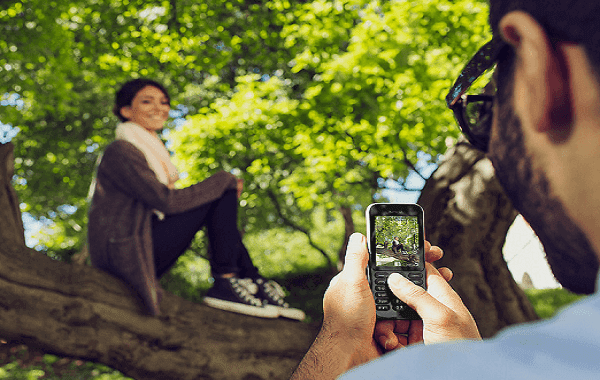 Microsoft has launched the Nokia 222 and Nokia 222 Dual SIM budget phones. 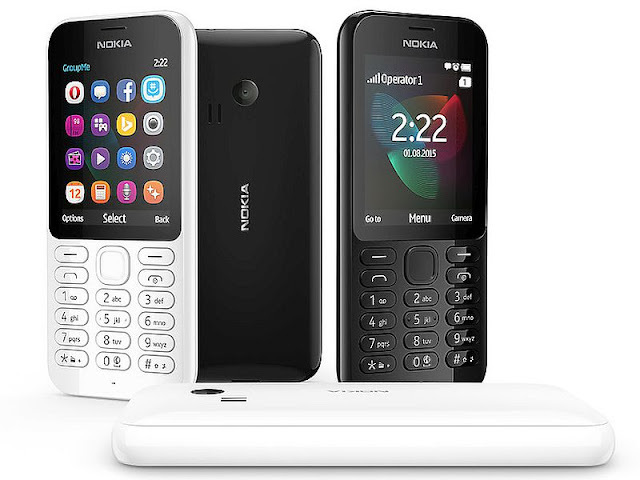 The new Nokia 222 and Nokia 222 Dual SIM phones come with the same set of specifications of 2 megapixel camera, 16 MB storage, 1100 mAh battery and built in SLAM Technology which allows sending and receiving files with another Slam-enabled devices. Both the handset support Micro-SIM cards, and run Nokia Series 30+ OS. Microsoft claims that the new Nokia 222 and Nokia 222 Dual SIM can offer FM radio playback of up to 45 hours and MP3 playback of up to 50 hours (with a built-in MP3 player). Some of the preloaded apps on the new feature phones include MSN Weather, Bing Search, Opera Mini Browser, GroupMe by Skype, Facebook, Messenger, and Twitter. Download one free Gameloft game every month for a year and check out try and buy games like Asphalt 6, Real Football, The Amazing Spiderman, and Modern Combat 2. Turn free-time into fun time with games on your phone. Microsoft India now lists the Nokia 222 Dual SIM, and we can expect the company to launch the dual-SIM variant in India soon. Available in glossy black and white with color-matching keyboard, the smartphones will be available in select markets starting September and will come at $37 (approximately Rs. 2,450) before local taxes and subsidies.